Our well-structured warehouse is properly maintained and equipped with modern amenities, thus assist us wholly in meeting bulk requirements of the customers. Owing to our wide distribution network and speedy delivery services, buyers can receive their orders on timely basis. 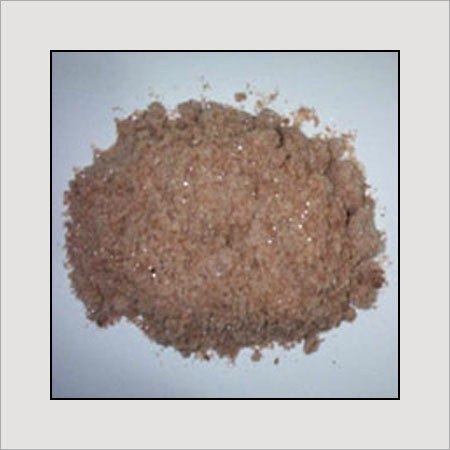 The offered Crude Naphthalene appears brown in color and ideal for use in prestress, precast, etc.